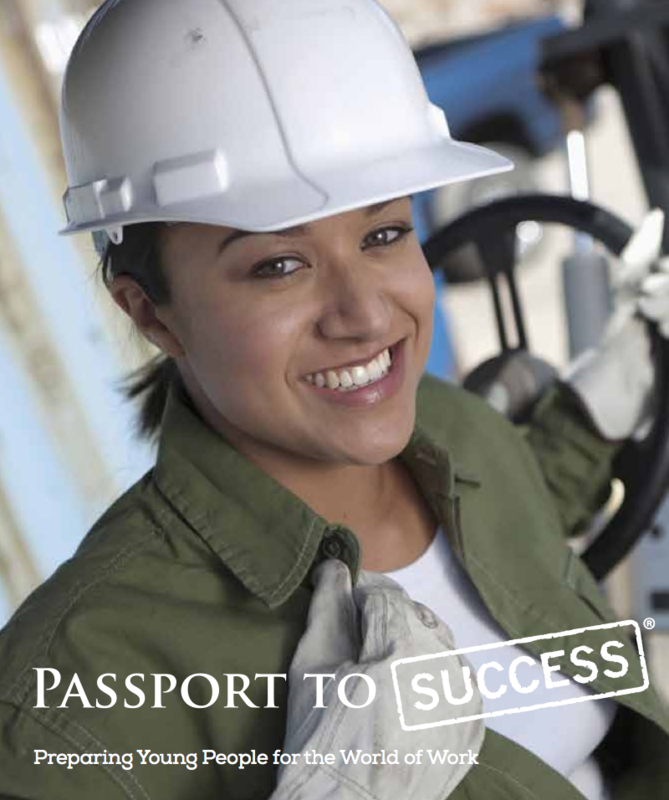 This brochure describes the International Youth Foundation (IYF)’s Passport to Success® curriculum and how its life skills training is helping educational institutions, businesses, and governments bridge the gap between current employment opportunities and today’s young jobseekers. Although leaders in these fields agree that “soft skills” training is one of the missing links contributing to the talent gap, such programming is often scattered, insufficient, or nonexistent. As a result, too many young people are unprepared to get and keep a job. To address this need, IYF partnered with the GE Foundation in 2004 to develop Passport to Success®.